The PB12-NSD is no longer in stock. For comparable performance, check out the SVS PB-1000 and PB-2000 subwoofers or browse the SVS Outlet store for the best prices you’ll find on all SVS subwoofers. True to SVS design philosophy, the PB12-NSD obliterates performance expectations for the price with a driver, amplifier, motor and cabinet combination at an all new low price. Equally adaptable for music, home theater, TV and gaming, the PB12-NSD produces amazingly deep and articulate bass with pinpoint accuracy and speed in transients at all drive level. Featuring high end materials and rock-solid design, the 12-inch SB12-NSD driver handles every watt of the Sledge amplifier’s power and delivers deep, room-energizing bass and crushing SPLs with pristine clarity and control, even when pushed to the absolute limit. Internal Digital Signal Processing (DSP) allows for easy integration into rooms of all shapes and sizes as well as with all different models and brands of speakers. The PB12-NSD features a front-firing 4” high-flow port with inner/outer port flares for extremely powerful and controlled output with palpable slam. The 21x17x22 cabinet is substantial but not over-sized and features a protective steel mesh grille and comes in a premium black ash wood grain finish for a handsome look that fits most room décor. "At the end of the day that is what a subwoofer is supposed to do and the PB12-NSD does not disappoint." "...what it does do very well is the task of producing accurate and powerful bass with depth and finese that most other subs in this price range cannot match." "Outstanding bandwidth uniformity, linear response, low distortion and true 20Hz extension, etc... There is a whole lot to like about the PB12-NSD..." "...the PB12-NSD fires on all cylinders and provides a bulletproof, low distortion bottom end. $769 shipped to your door is a bargain price for this kind of all around performance." 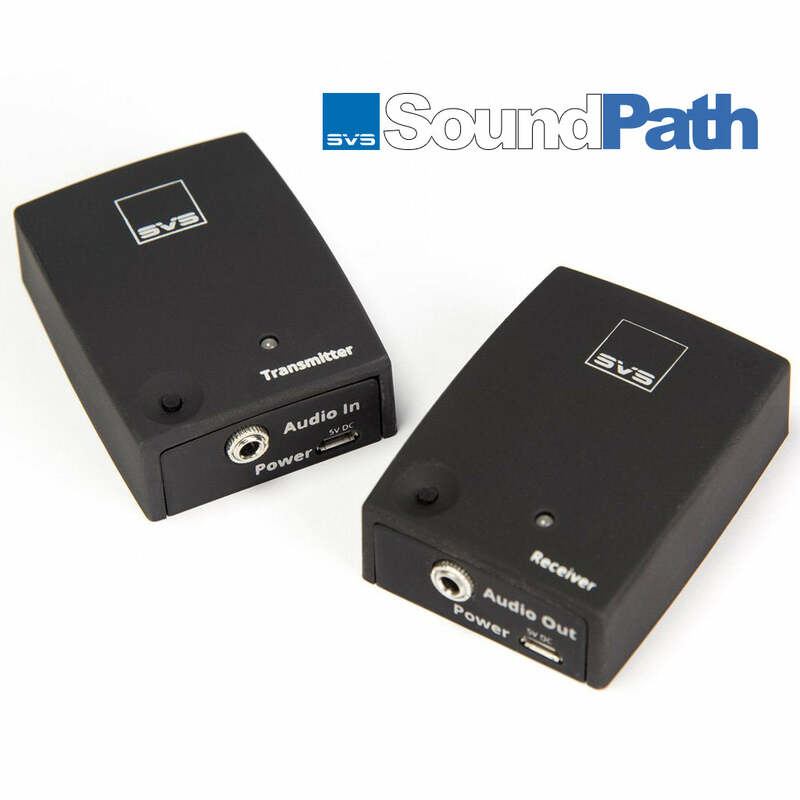 "A true reference-grade sub at a super-affordable price" "SVS claims on its site that the frequency response measurement of this sub is “ruler flat,” and they’re pretty much right." "The PB12-NSD is a true reference-grade sub at a super-affordable price, delivering flat response and high output all the way down to 20 Hz." Powerful enough to energize a space with deep, effortless bass yet compact enough to complement any room décor without taking over visually at the lowest price ever for a new SVS subwoofer. Featuring a high excursion 12-inch driver and conservatively rated 400 watts RMS, 800+ watts peak power Sledge DSP amplifier, the SVS SB12-NSD produces massive output and deep bass extension on par with much bigger subwoofers at a fraction of the price. The above products are often considered when someone is evaluating the PB12-NSD.